hd00:25Blue field flowers under the Morning sun. 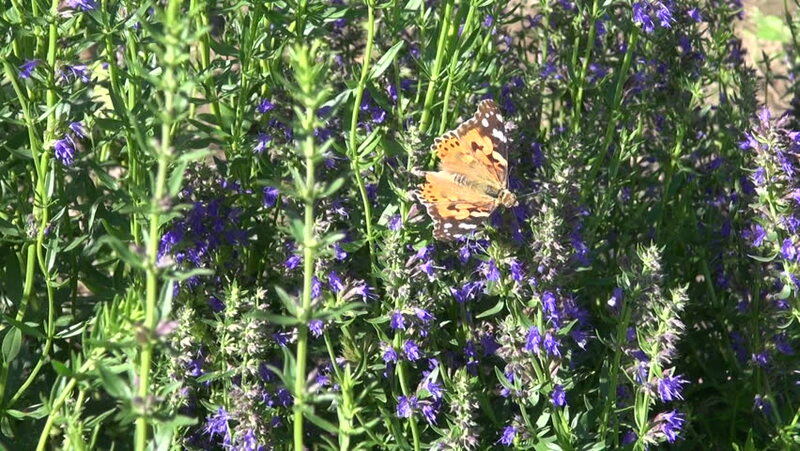 hd00:12Salvia officinalis, garden sage or common sage in bloom. It has a long history of medicinal and culinary use. hd00:12Butterfly on lavender flowers. Top view.